The Reverend's Secret Mission - Trailer 1 from P. William Grimm on Vimeo. Reverend Brian Hession. Ring any bells? If I were to take a guess - I would say not. Although in his heyday, this man of the cloth worked on several Hollywood films, got into tangles with his religious superiors, and eventually became a beacon for cancer awareness - most of us have never heard of him. Just another name slowly fading into the bowels of history. Many less notable people are remembered for lesser deeds - so what gives? A sad truth is that many worthy folks are forgotten to time. Unsung heroes and righteous individuals that for no real reason, simply fade from the lips. It's a harsh reality that I believe is by design. If we were destined to remember every single person, and every single deed, who would stand out? Even the most hardened criminal has done something good within their lifetime. And yet some people should, and do stand out and are remembered. I now know that Brian Hession is one of those who fell through the cracks for no real reason. And he shouldn't have. If any documentary deserved to be created - this is definitely one of them. So who was this man? For starters, he was a man of faith. Since childhood that was his dream. Even when being told it was a stupid idea - that there's no money in it, etc, etc. Brian did it anyway. He was a very head-strong individual - no question about that. But is that all? Not even close. His stubborn nature eventually got him into the fledgling film industry. It's here that he fought to find a place for film within the church. It's also here he met with so much resistance, a normal man would have given up. Again - not Brian Hession. Finally, due to personal reasons, Brian turned his attention to cancer - and if it feels like I'm being slightly cryptic - it's because I am. Although this is a documentary, so revealing spoilers is a non-issue, I also feel it's important for it's viewers to learn the same way I did. By watching. My humble scribblings can not do the justice this film deserves. You really need to watch it. I can almost guarantee you'll wonder why you hadn't heard of this man. As I wrote above - you should have. "The Reverend's Secret Mission" rectifies this problem with a solid documentary. Perfect? No. 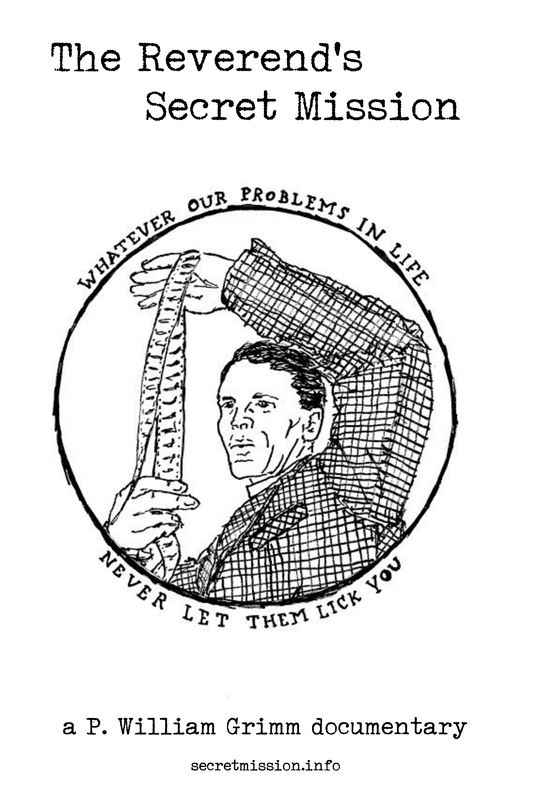 But it does the job and brings Reverend Hession's remarkable life into focus. Mission accomplished. There is a lot of ground to cover in this film and because of that, it is very long. Very... very long. The sheer amount of information handed out is both impressive - and devastating. A two+ hour documentary is a hard sell to the casual viewer. Especially when about someone they probably haven't heard of. Even a current day celebrity doesn't get such treatment. I believe "The Reverend's Secret Mission" plays like a love letter to the Hession family. More for them than the broader audience. There is nothing at all wrong with that, and again, it's deserved. Yet because of the massive amount of information and length of the film, I seriously considered a slightly lower rating of two and a half stars. This was just so darn long. What swayed my rating was Hession himself. Even in the afterlife, his stubborn nature has influenced me. This may be a long film, but so much of it really is deserving of your time spent. 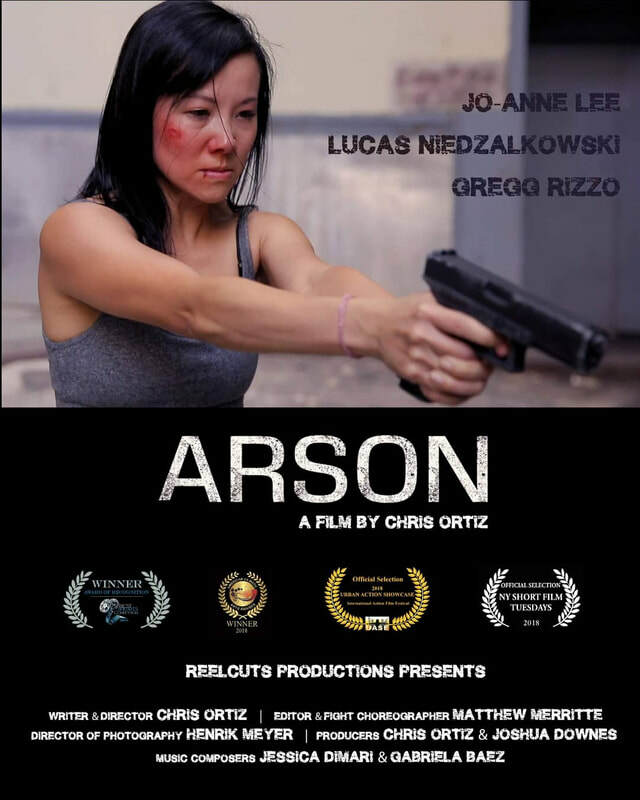 But I can't help think maybe a shorter edit would greatly benefit both this film and Hession's story itself. Give the audience a good taste of Hession's life, but leave some information undocumented. Why? Create a spark of interest and let the audience do some research. I'm not saying to scrap the long version, but maybe keep it as a directors cut? Length aside, you already know what this film looks like. It's a documentary - containing what feels like years and years of research. Maybe not quite perfect visually, with transition issues and budgetary visual restraints - but still good enough to completely engulf yourself in. At the end of the day, the sheer length of this film may tune out the casual audience - but not everyone. My hope is that people will talk, and as they do more and more people will give this film a chance. It deserves it. Are you a history buff? This ones for you. 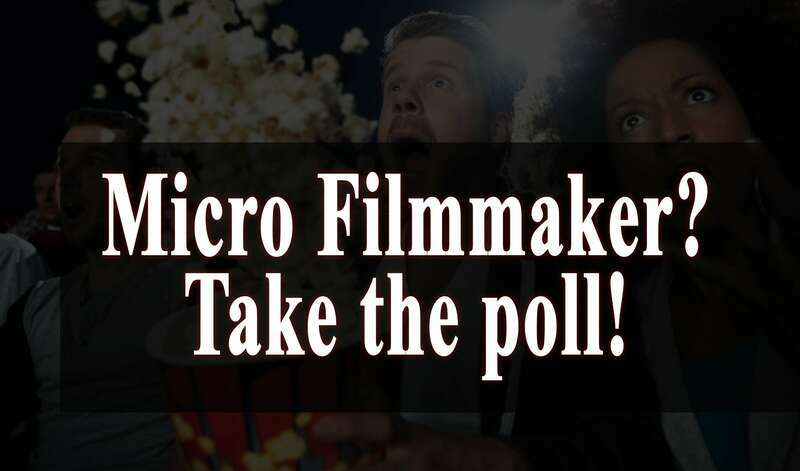 Micro budget filmmaker poll anyone?